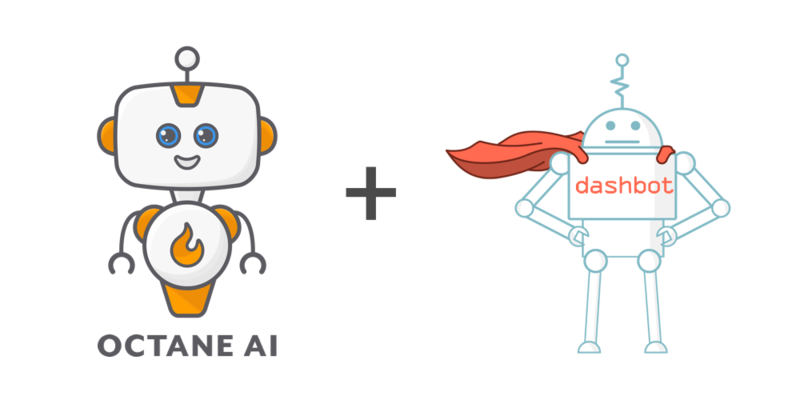 Dashbot, the leading conversational analytics platform, entered into a strategic partnership with Octane AI, a chatbot creation platform focused on e-commerce brands. 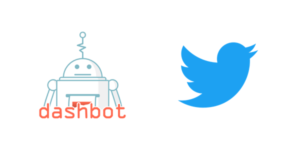 The partnership will provide e-commerce companies building Facebook Messenger chatbots on Octane AI the ability to track performance and iterate their bots by leveraging Dashbot’s advanced conversational analytics, without any coding. We’re excited to partner with Octane AI because they are headstrong about changing the online shopping industry with their advanced conversational products and tools. The brands that Octane AI work with have yielded lifts in revenue and engagement because of benefits such as abandoned cart recovery, purchase follow-ups, marketing automation campaigns, and more. Most notably, VerClare Boutique increased monthly revenue by 14.3% and Apt2B Increased Revenue by 17%. 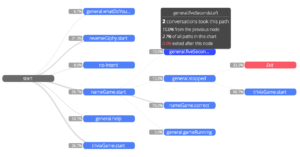 Octane AI is a conversational marketing technology that takes the top performing email campaigns from online stores and enables brands to send them as interactive conversational campaigns on Facebook Messenger. Campaigns powered by Octane AI out perform equivalent email campaigns in reach, open rate, and conversion. 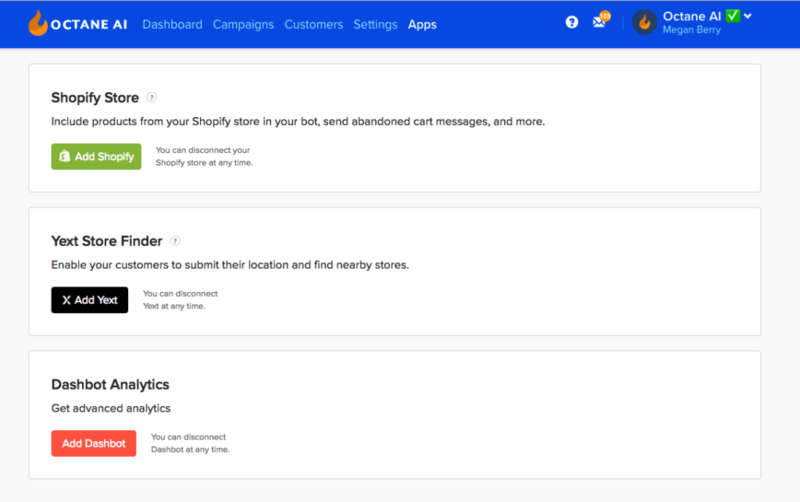 We believe the future of e-commerce is in automated conversational experiences. This will have major implications on outbound marketing, customer service, and brand relationships.